What's really behind the list of ingredients in Bang? Here we put them under a microscope. Celsius Energy Drink Review – Is it worth the money? Celsius energy drink prices and review. Jump in and get better acquainted with Celsius drinks. 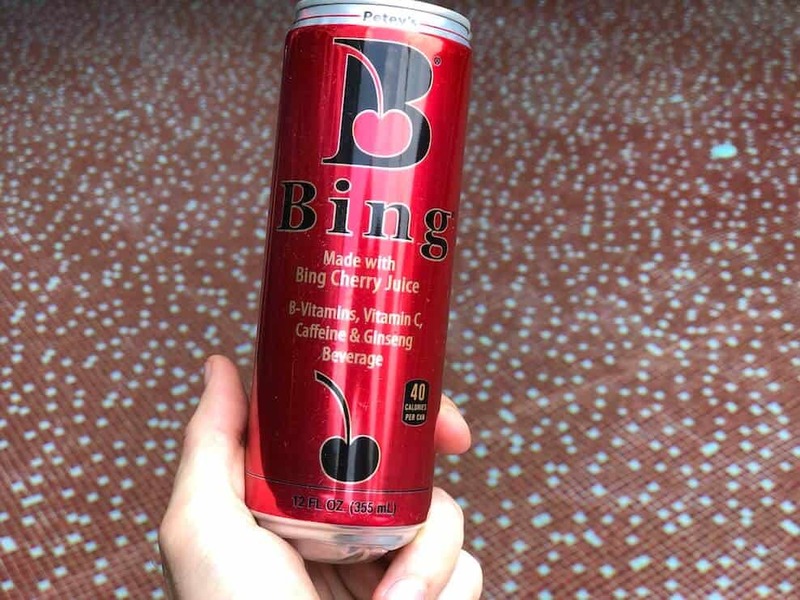 A look at the ingredients, caffeine content, sugar and taste of Bing energy drink. 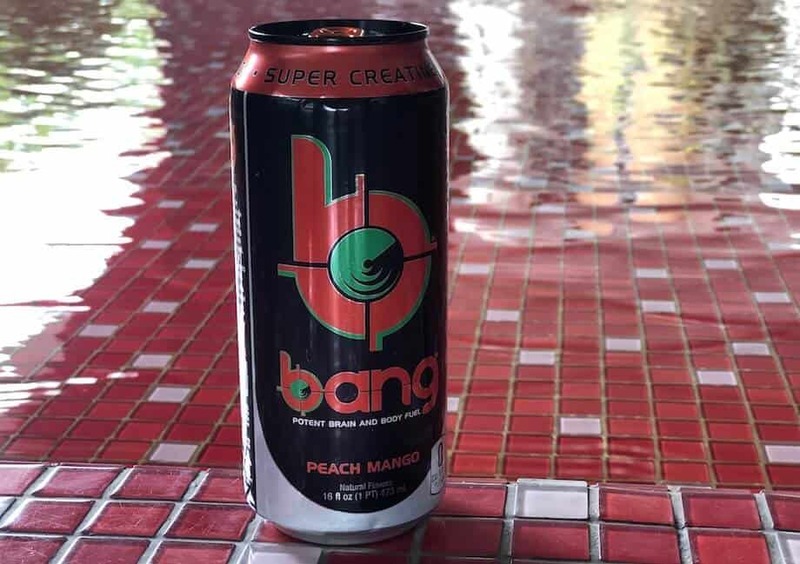 We take a closer look at all things related to Bang energy drink. Price, ingredients, effects, flavors and more. Is Bing energy drink really all natural flavors and colors? Here we break down what ingredients are in it and where to buy it. A closer look at Rip It caffeine content, ingredients, taste and some reviews. Rip It Energy Drink – Ingredients, price, flavors & more! Had dreams of becoming a soldier as a kid? 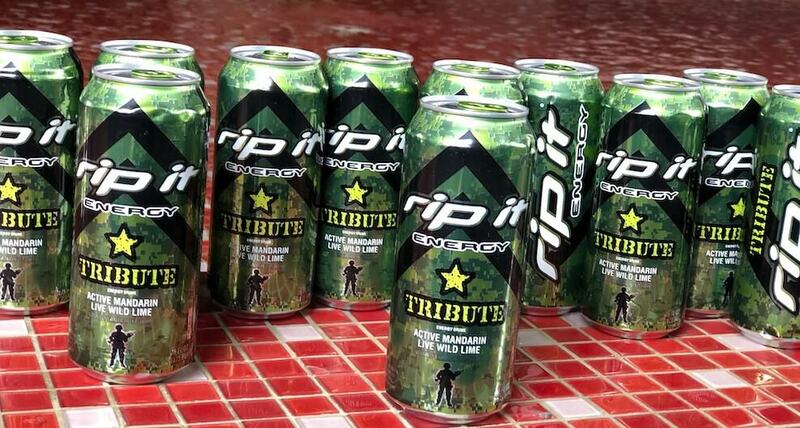 Check out Rip It, an energy drink that's really popular with US military forces. Monster vs Red Bull – What’s the Difference? In this article, we break down the biggest differences between Monster energy drink and Red Bull for you! XS Energy Drink – Is it good for you? Looking for more information on the XS energy drink? Not sure where to buy it or whether it's good for you? No worries, we've got you covered!